Vista Land and Lifescapes, Inc. has been at the forefront of building the Filipino dream of owning one’s very own house and lot Philippines. Through Brittany, its subsidiary aimed at the high-end income sector, its thematic house projects serve up a feast for your senses. The world’s finest destinations are right at your doorstep, and Brittany does not fail to surprise its patrons at what it can offer: from themes ranging to classic Italy to charming San Francisco, from the feeling of being in cool Switzerland to the fun Caribbean, Brittany’s promise of giving you the home you deserve goes past the high, guarded gates of the villages, and extends deep within master-planned communities that aim to give you a truly good time. At Brittany, days are spent discovering and enjoying countless indulgences, whether it’s looking right out your window to see a magnificent view, or enjoying your weekend breathing in crisp fresh air. Meticulously planned, Brittany’s thematic house for sale in the Philippines is second to none. 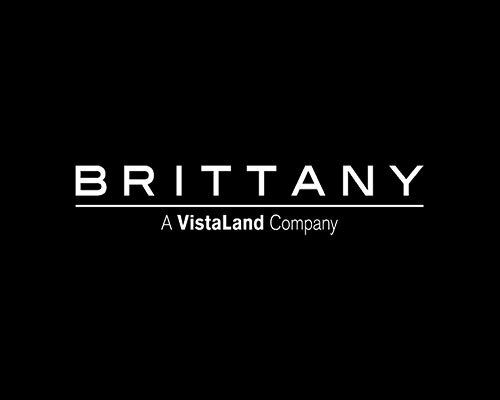 Whether you want a big backyard, or a good school district, matched with an unparalleled convenient location, Brittany’s Philippines house and lots are sure to deliver.